Staycations can be fun and there’s definitely plenty to see and do in Baltimore itself, but sometimes you just wanna get out of town. 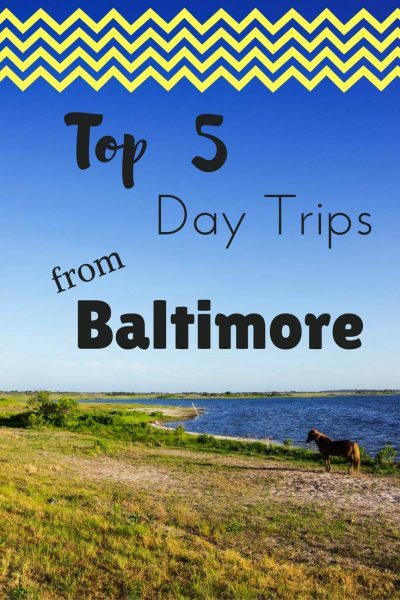 Lucky for those of us living in Baltimore there are lots of day trip options! Whether you’re looking for history or nature, or just want to walk around a new city for a day, these nearby destinations will satisfy your day trip urges. If you’re looking for a beach escape, Assateague Island is an excellent choice. While the 3 hour drive from Baltimore might seem a bit much for a day trip, it’s definitely do-able if you leave early (I’ve done it – twice!). The State Park has bike/walking trails, a long stretch of sandy beach, and even wild ponies who will ransack your lunch cooler right there on the beach ;). You can camp overnight if you’re feeling up for it. 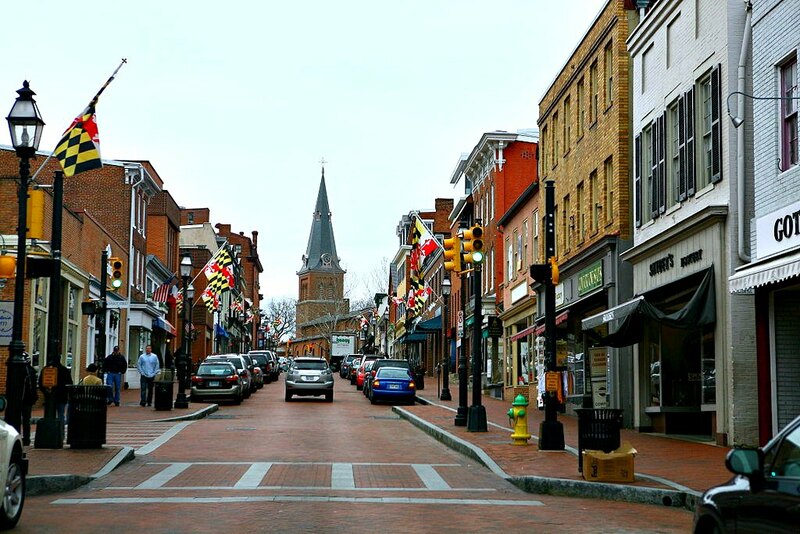 Apparently Annapolis is a super charming waterfront city with lots of Chesapeake crabs and historic vibes. You can spend the day on the water kayaking, stand up paddle boarding, or sailing on a rented schooner, or explore the historic sites (Annapolis was actually the capital of America in 1783) like the Maryland State House or the US Naval Academy. 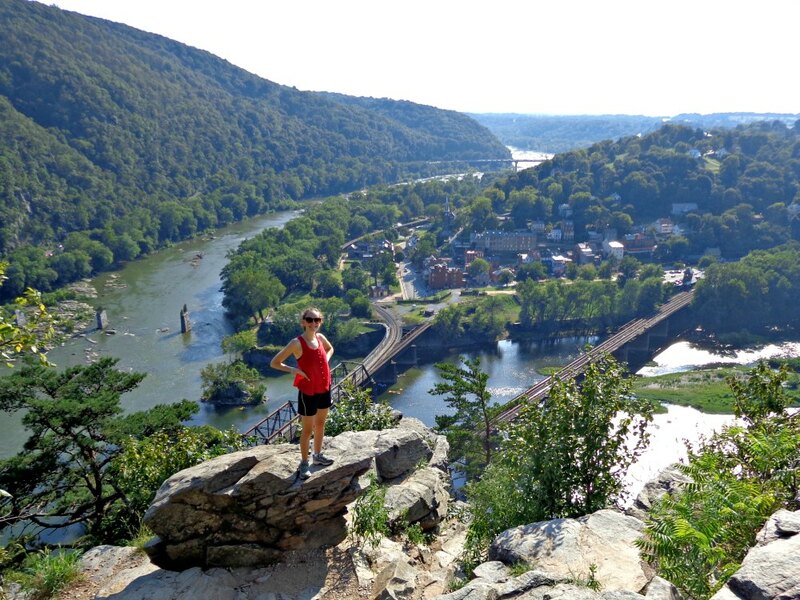 Get down with nature at Harpers Ferry, where the Potomac and Shenandoah rivers meet. You can hop on the Appalachian Trail or walk around the historic town and soak in a bluegrass tune or two. We spent our day trip from Baltimore hiking up to the incredible viewpoint over the entire scene then took a dip in the shallows of the river down below. Bonus: apparently kids love visiting Mount Vernon too. 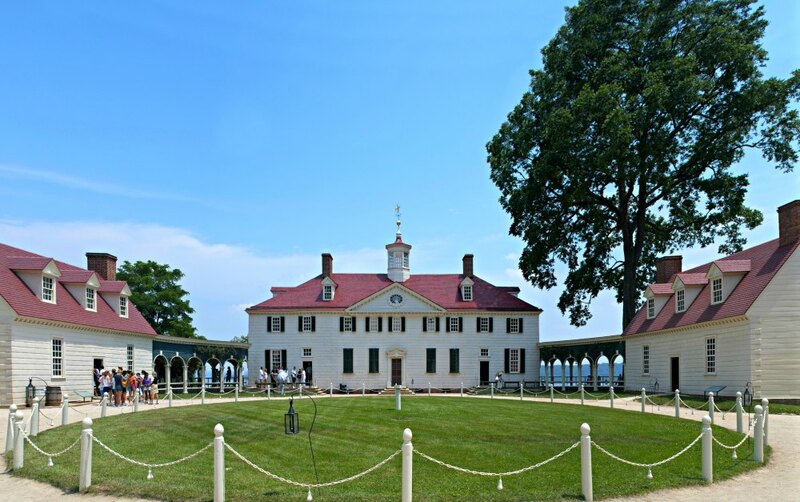 There’s a cool virtual tour on the Mount Vernon website to get you excited. 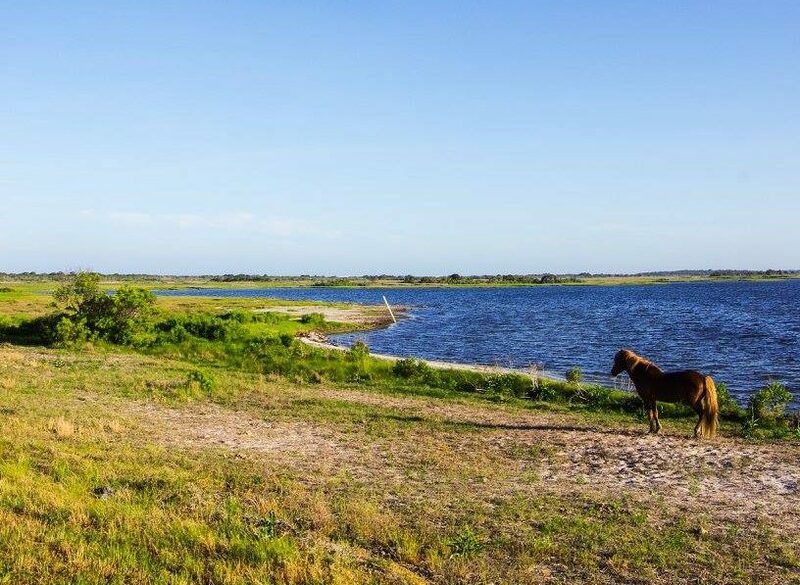 I practically grew up on Assateague — it’s a great summer spot and the wild ponies are spectacularly fun! Mount Vernon and Harper Ferry is on my list of things I want to do. wow these all sound like amazing trips! I have never been to the east coast..I am dying to go see all the history there!! Thank you! 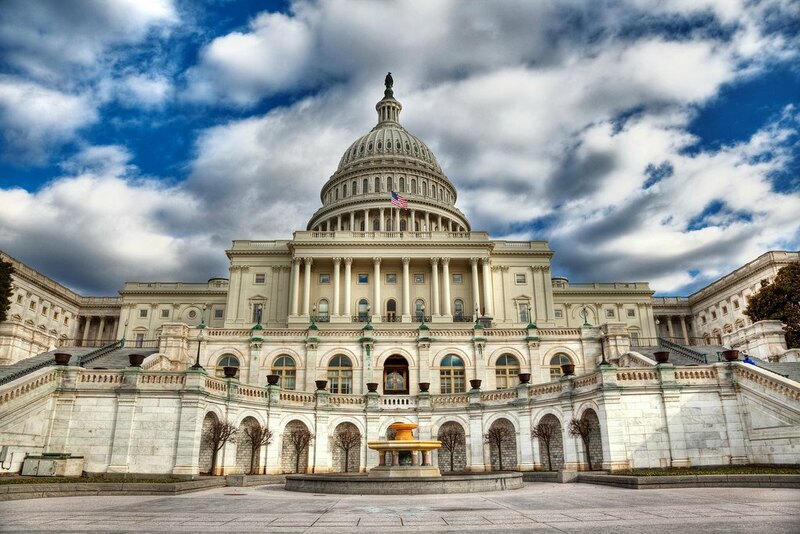 The history is new for me too as I’m from Atlanta, which was burnt down in the Civil War. I love these day trip ideas – they look so fun! There’s so much to explore that’s close to Baltimore.